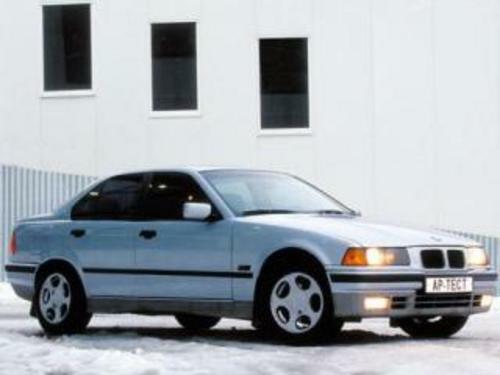 1992-1998 BMW 3 Series Workshop Service Repair Manual is a complete manual which can make it easy for repairing by yourselves. It contains detail instructions. This shop manual can be searched quickly to find what you need in every chapter. If you have some questions, you can contact us with email. We will give you a reply asap. Thank you for visiting! This file is sold by kongda071, an independent seller on Tradebit.